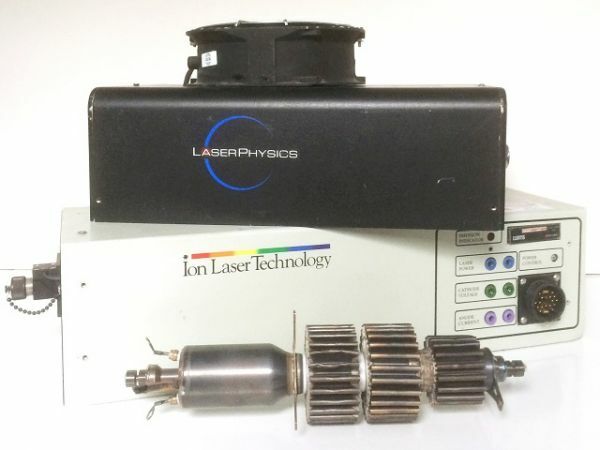 Laser Physics are able to carry out repairs and tube refurbishments/ replacements for a wide variety of Argon Ion lasers. We can provide new tube replacements for most Air cooled Argon Ion lasers. Please call us with the details of your laser and we can confirm if we are able to offer a repair service. We generally have in stock within our UK workshop replacement tubes for all models currently available from Modu-Laser. Turnaround times for these can often be less than 1 week. Ensuring minimum downtime.